Stratoni. 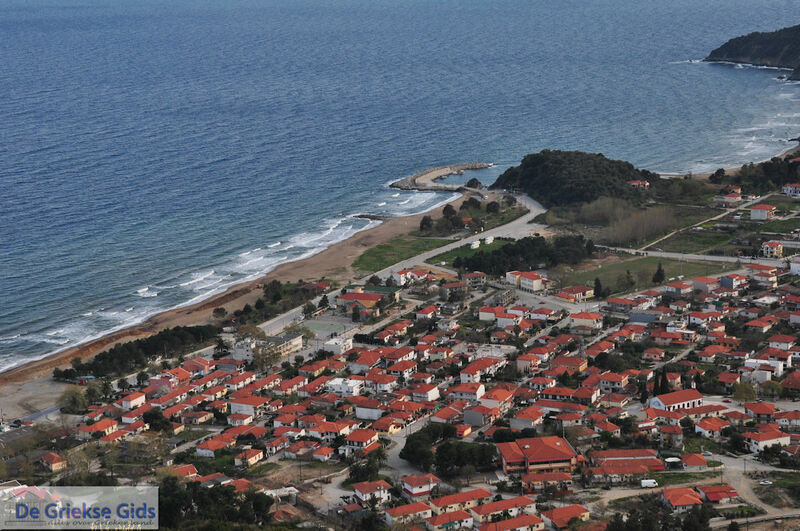 Stratoni is the northernmost seaside resort in the Bay of Ierissos in Halkidiki, Greece. 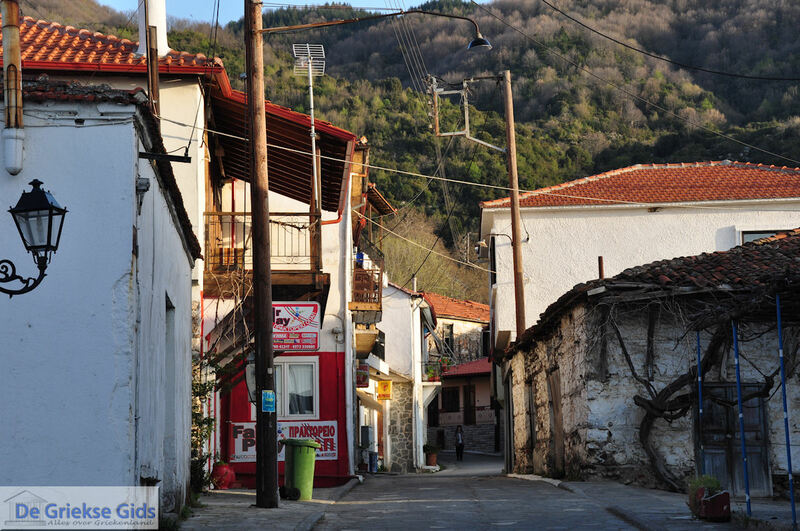 Stratoni is a village of about 1100 inhabitants located 110 kilometers (68 mi) east of Thessaloniki. 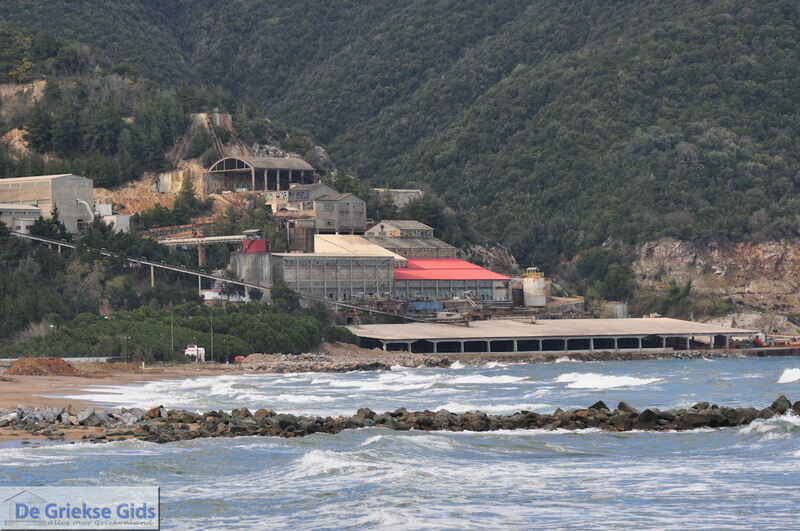 Most residents are engaged in the metal industry or as fisherman. Stratoni is a very old village, which existed in the 7th century BC. 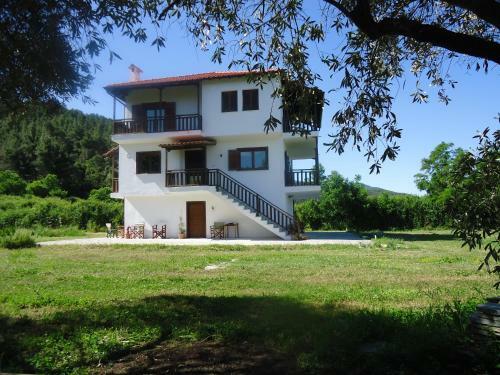 Excavations prove that current Stratoni is built on the site of ancient Stratoniki. In the 19th century many people came to live here for employment in the metal mines. 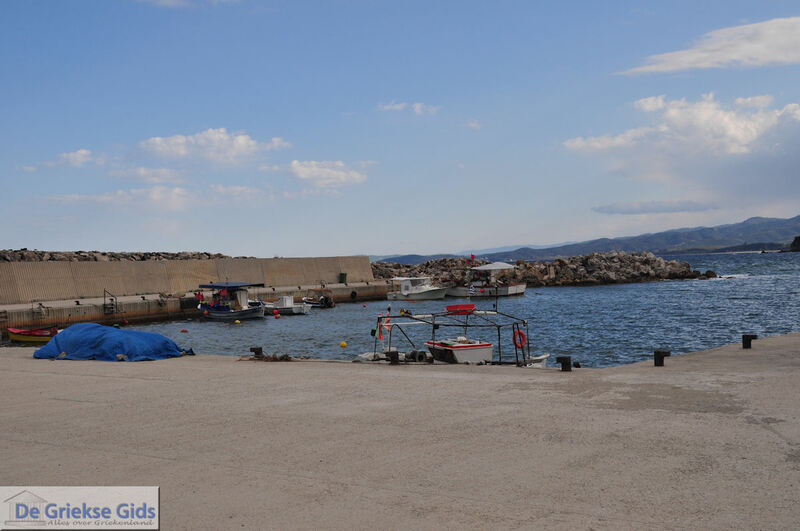 In Stratoni is a small port for fishing boats, and in the wider area are several nice beaches such as the municipal beach of Stratoni, Paraty All Day Beach Bar, Karvounoskala, Kouri Kalamoudi and Savridi. 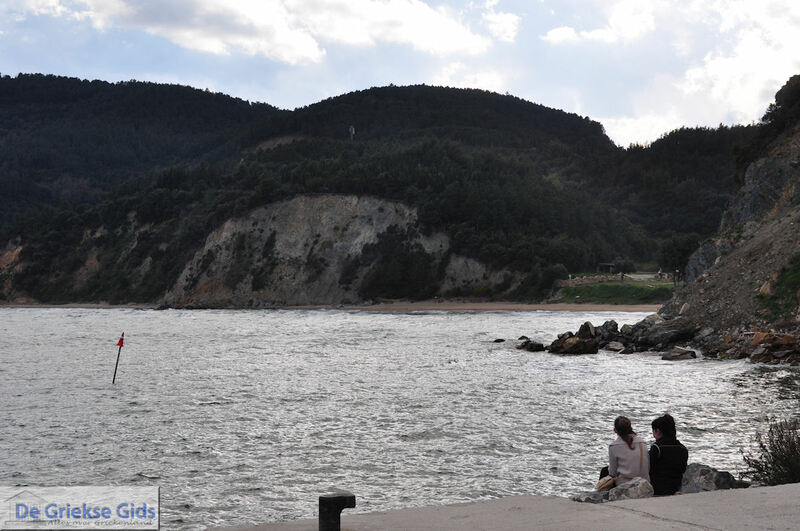 Stratoni lies on the Thessaloniki-Ouranoupolis road and is accessible by city bus. The bus takes about 2 hours from Thessaloniki. 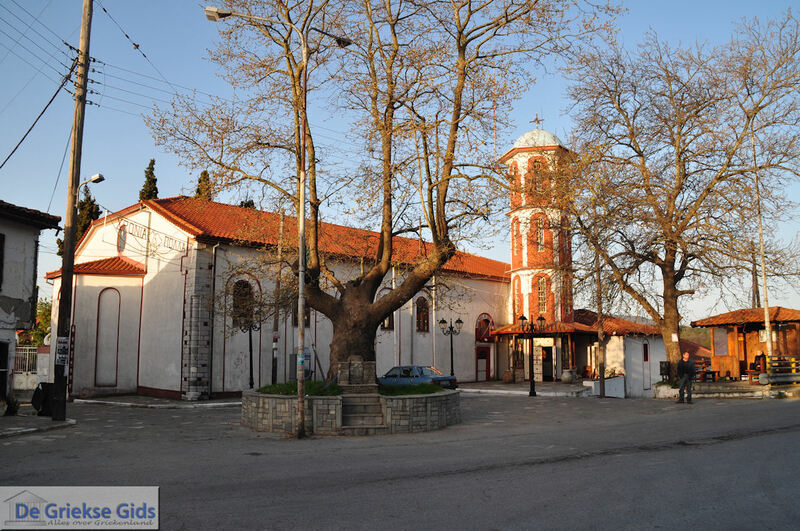 - The church of Agia Varvara. 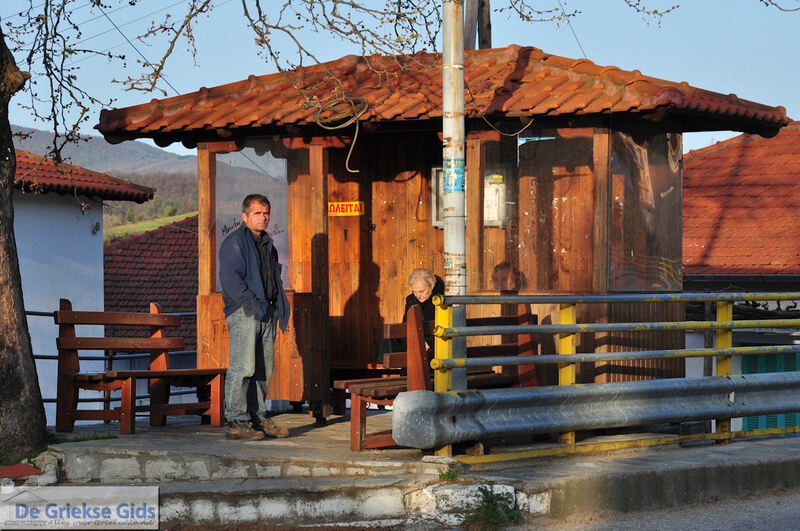 Greek refugees from Turkey built it in 1924. 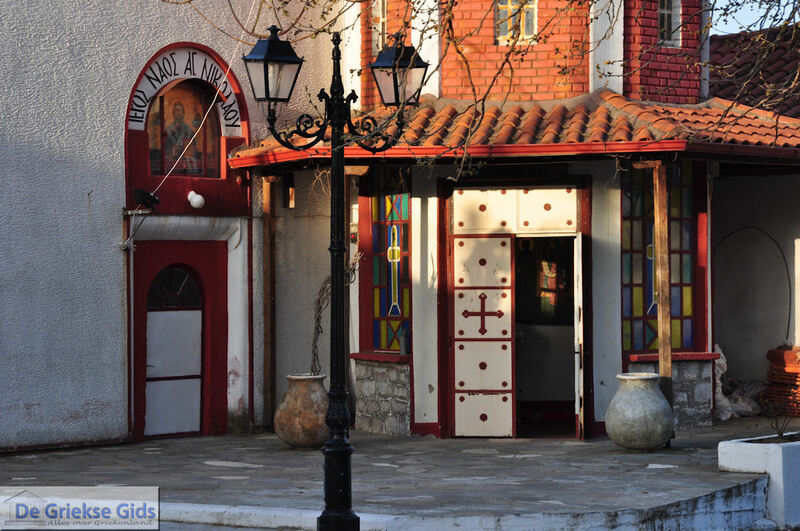 - The smaller church of Agios Nikolaos and Agioi Theodoroi. 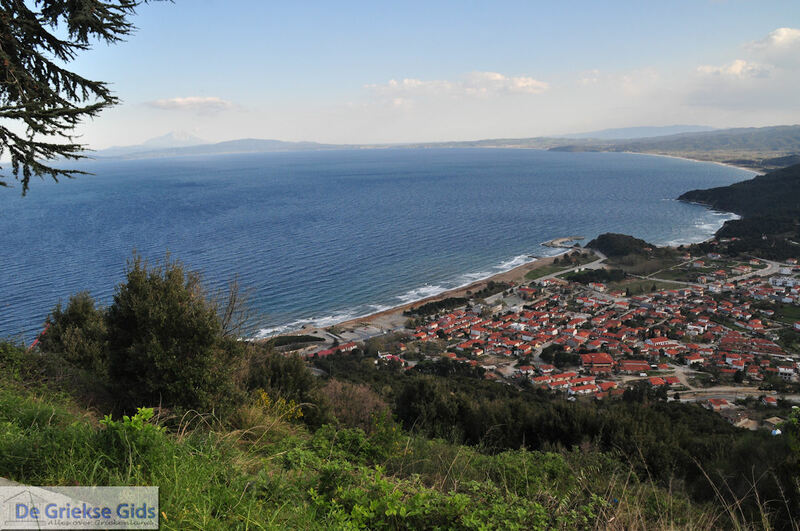 Festivals and other activities in Stratoni are held in honor of Agios Nikolaos and Agioi Theodoroi. - Carnival is celebrated each year in Stratoni, highlighted by daytime and night parades. - December 4th to January 1st: Paramithochora (Wonderland) is a Christmas village for children, built by volunteers. All kinds of exhibitions are held. 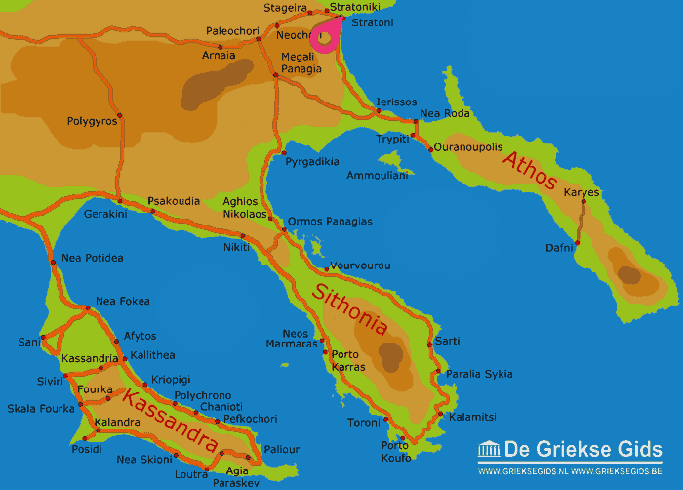 Halkidiki: Where on the map is Stratoni located?